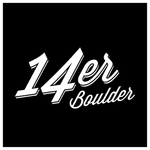 Boulder’s finest flowers for five years running, are now available to non-medical, adult use customers. No solvent extractions, no edibles, no gimmicks, just absolutely fire flowers at fair prices. Come find out what they’ve been talking about!!! Ask us about our Adult Use members program! 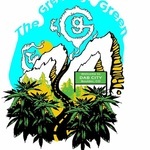 The finest weed from this 14er Boulder shop… I am not sure when I walked in to this shop but I was so surprised to learn what it can actually do to help me. Prices are low too… Great job guys!